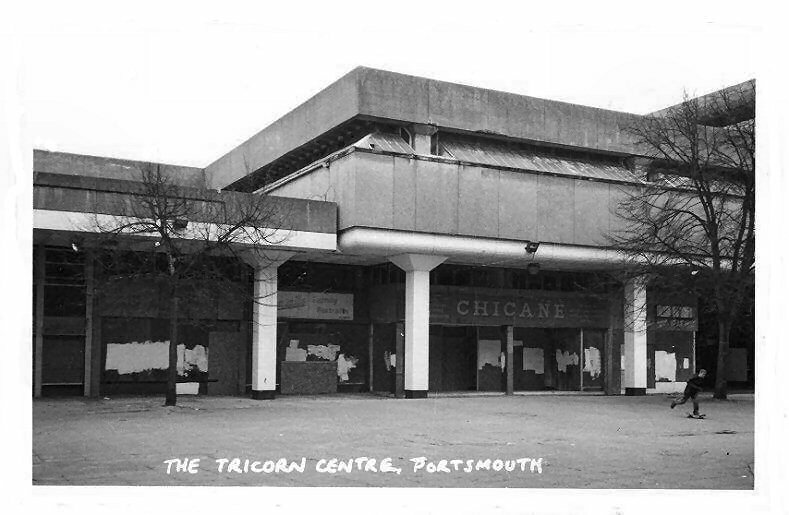 The Tricorn Centre in Portsmouth was designed in 1963 and opened in 1966. 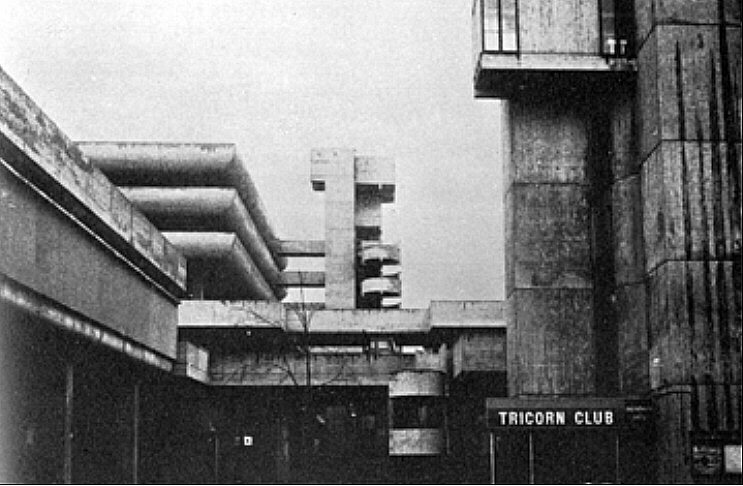 The architect of the Tricorn Centre was Rodney Gordon. 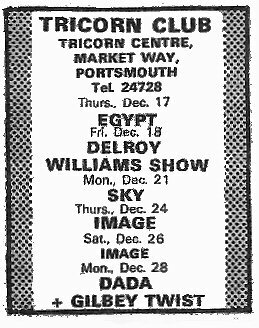 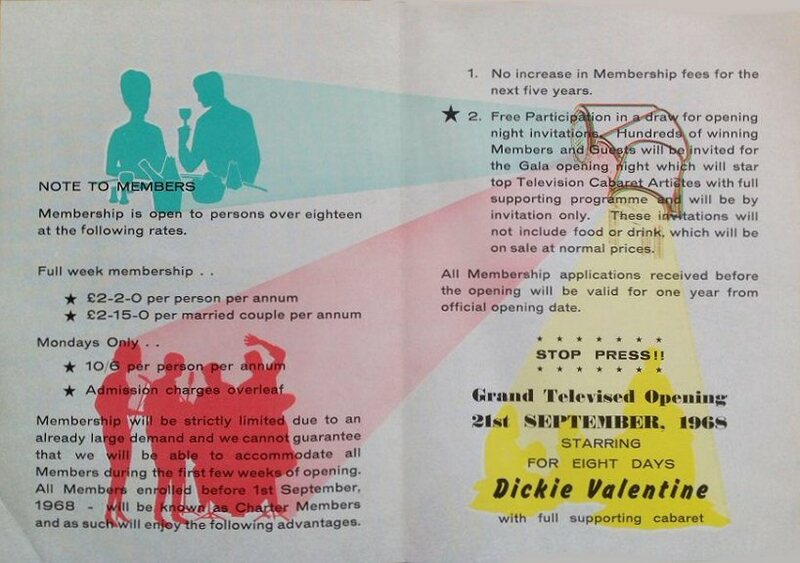 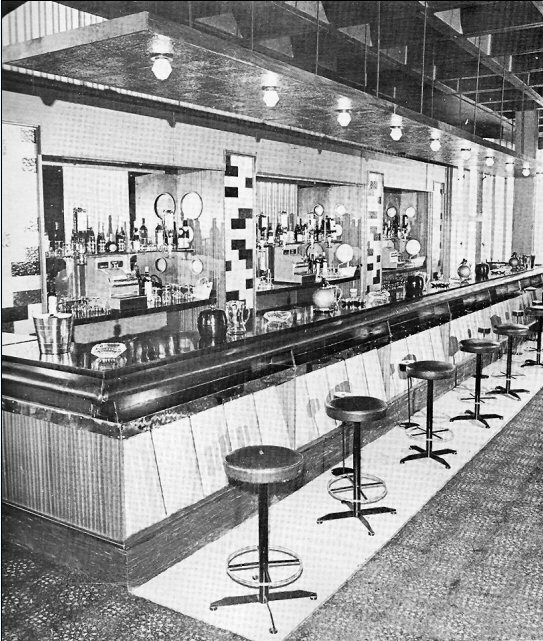 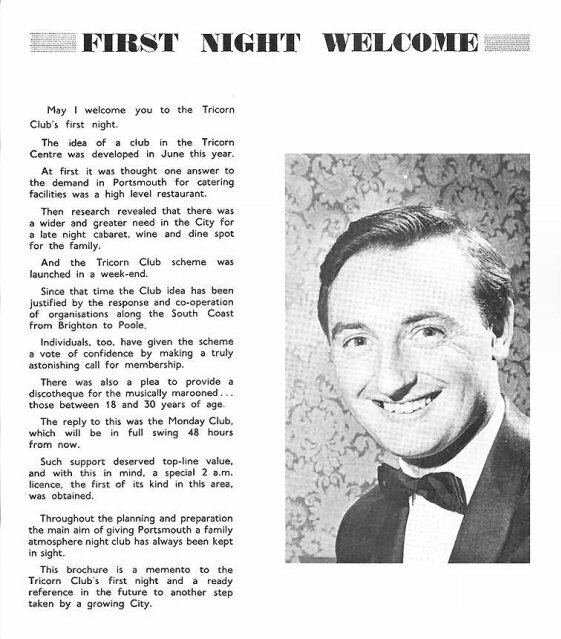 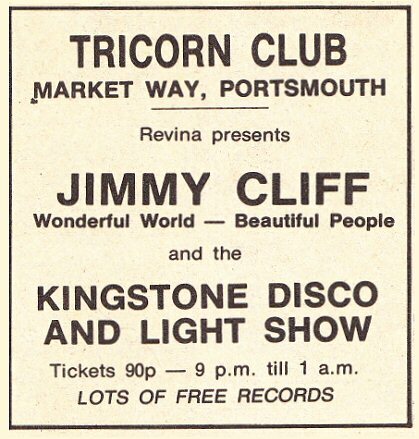 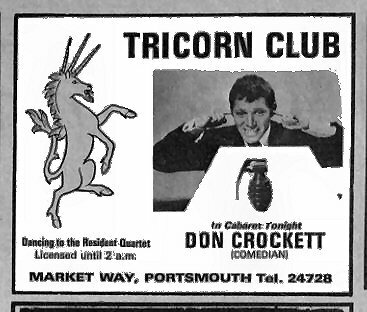 New years eve 1967 The newly-opened Tricorn had cabaret with Dickie Valentine, while Fred & Winnie Noakes were still offering Old Time Dancing. 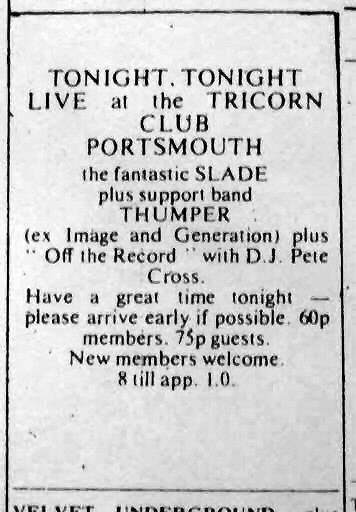 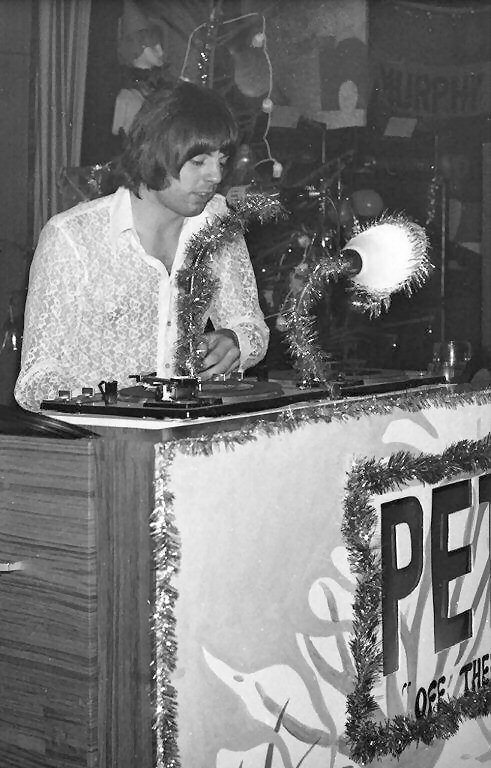 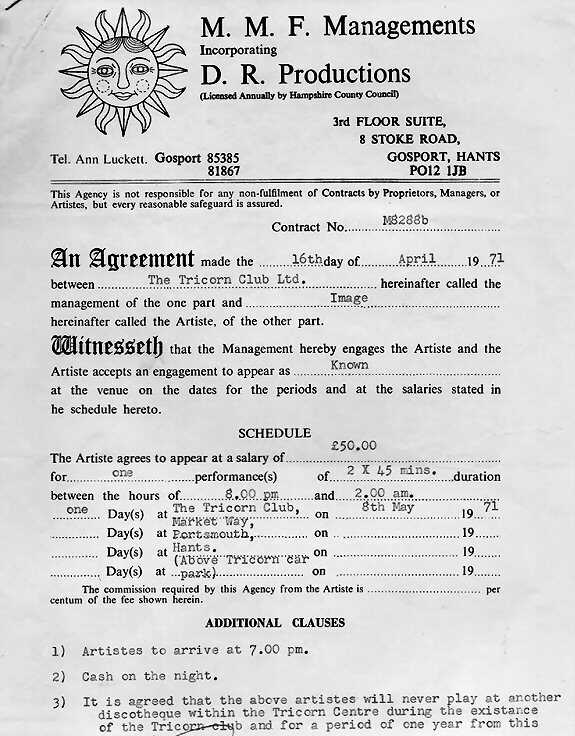 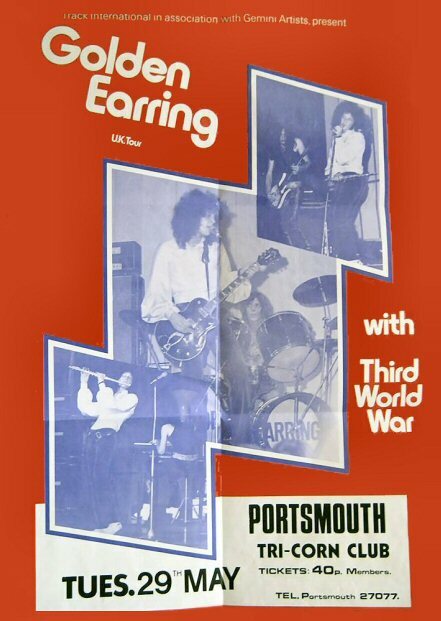 15 May, 1968 Image and DJ Pete Cross (Tricorn Club). 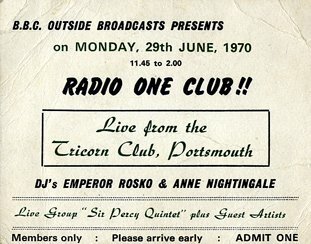 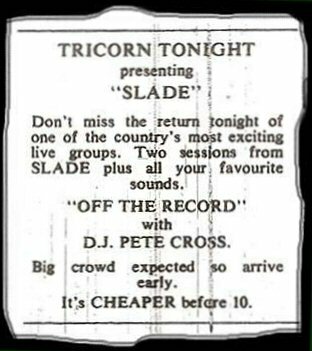 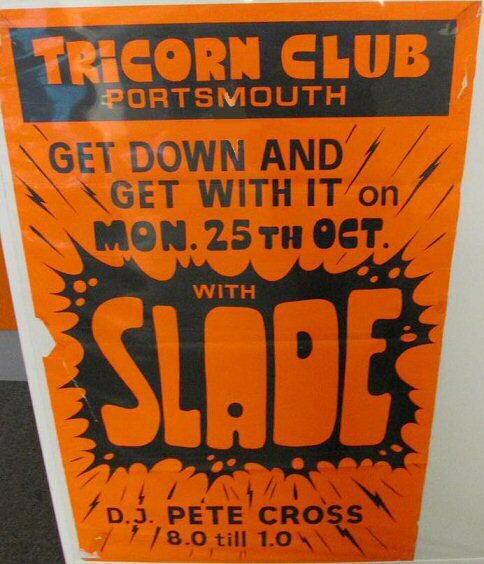 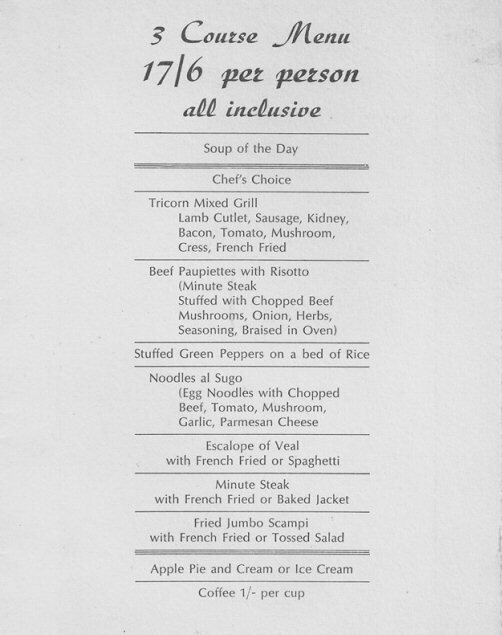 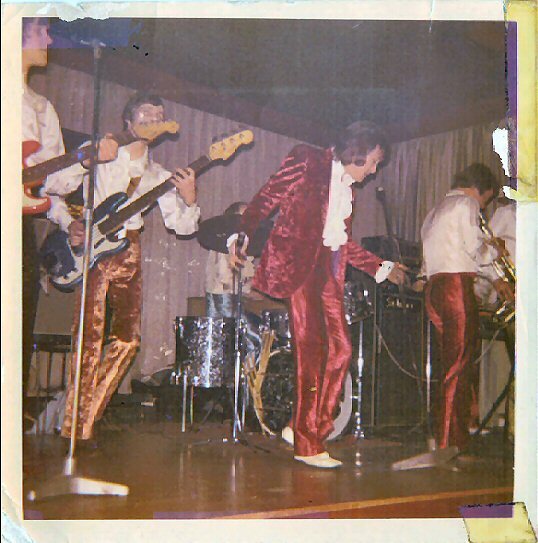 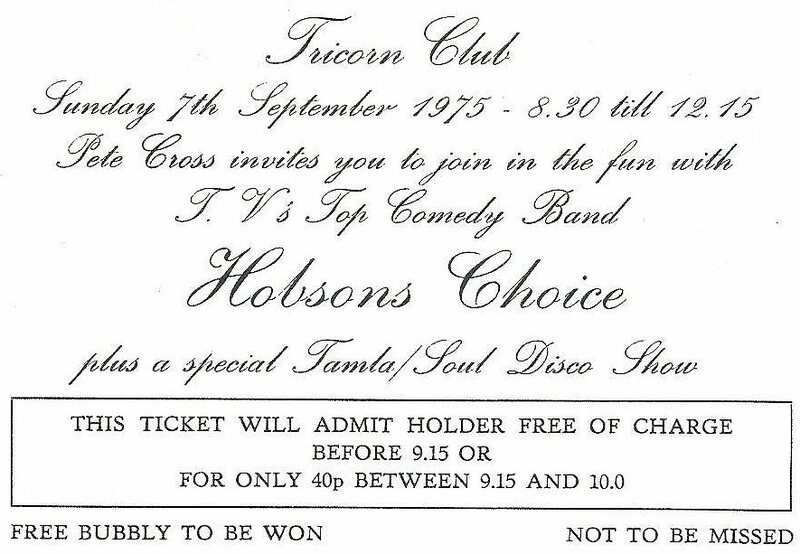 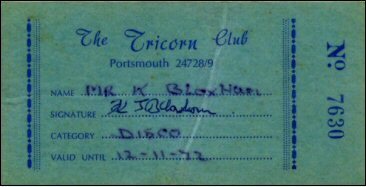 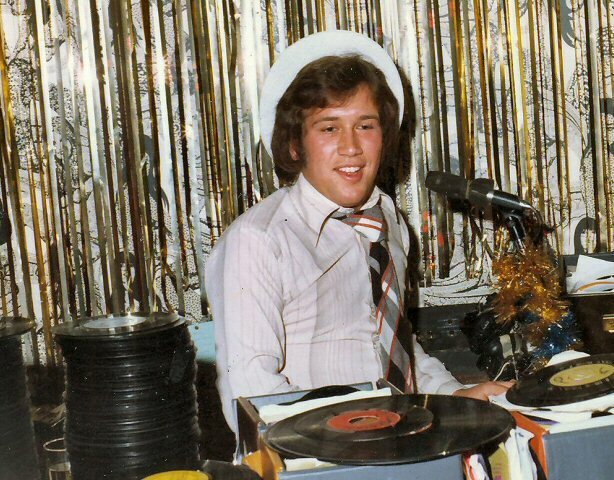 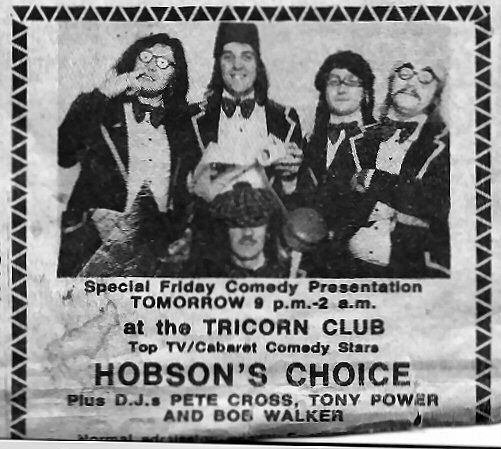 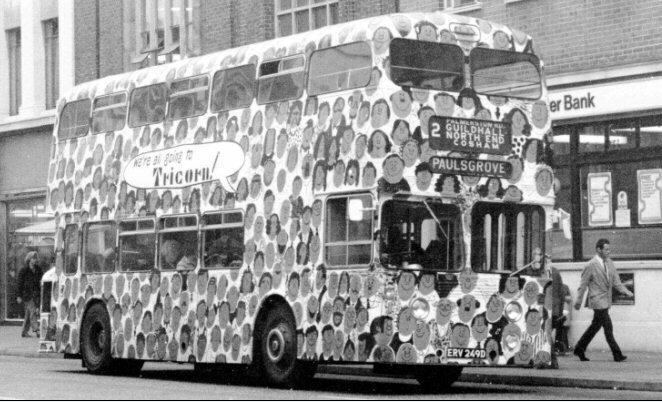 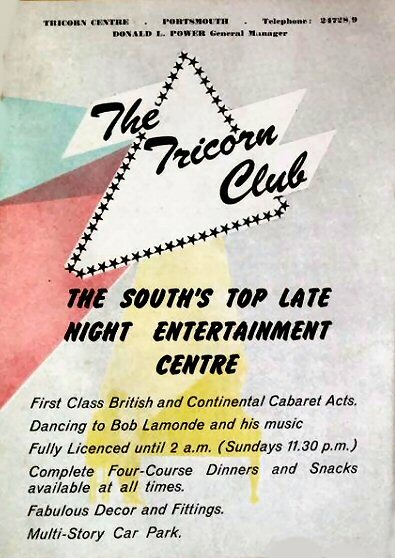 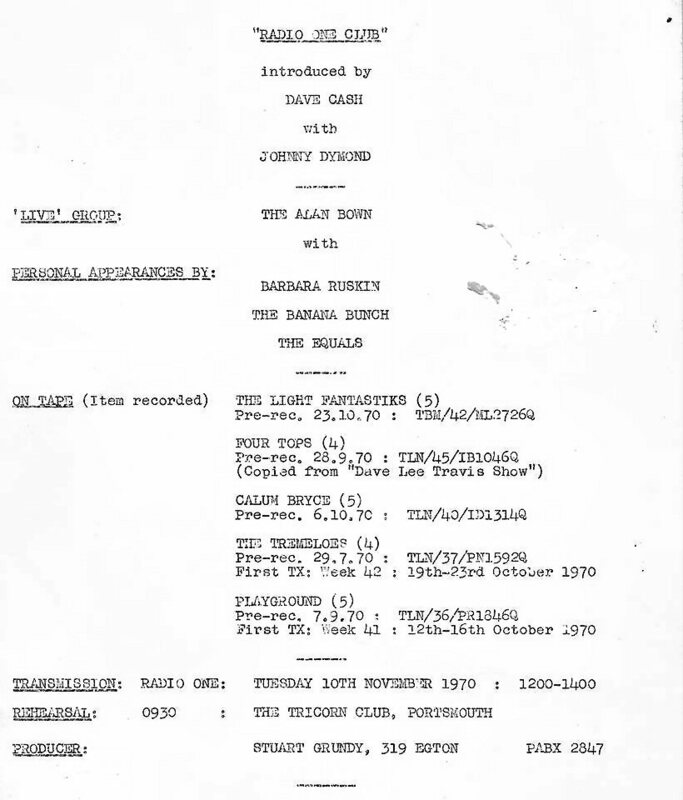 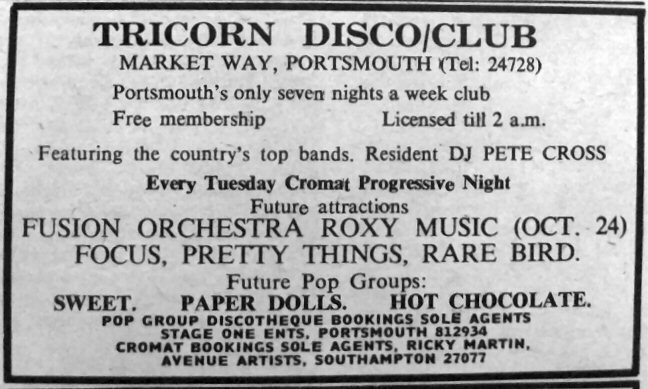 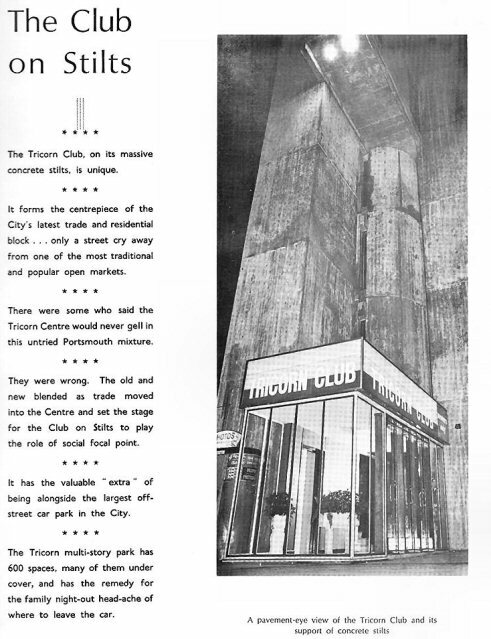 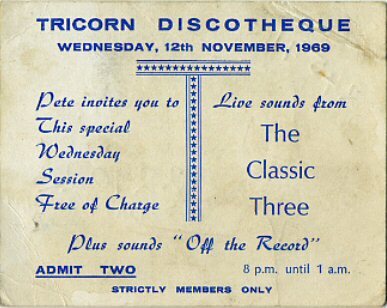 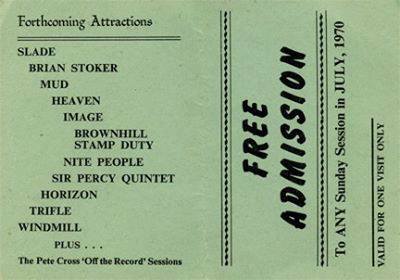 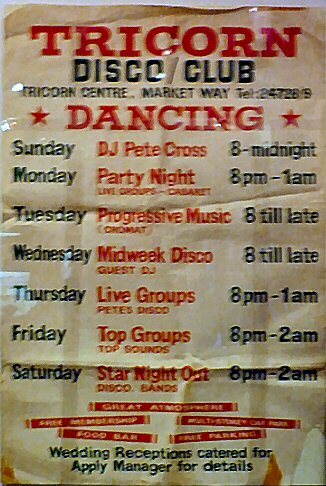 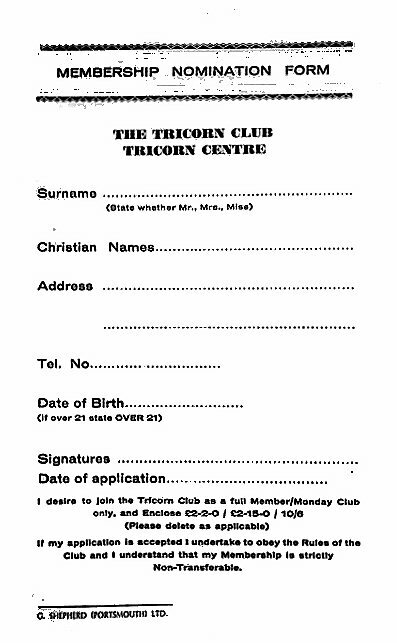 December 1968 The Tricorn Club ran record sessions including lunchtimes with DJ Pete Cross, while the resident group Mood Indigo entertained those who preferred cabaret. 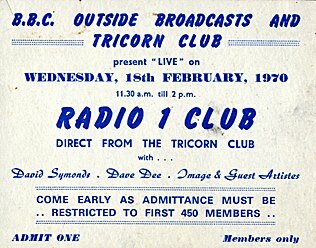 June 1st 1971 Uriah Heep. 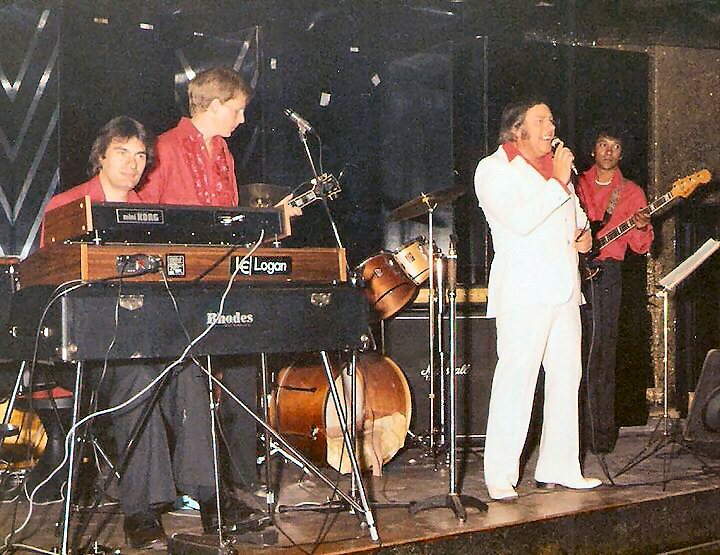 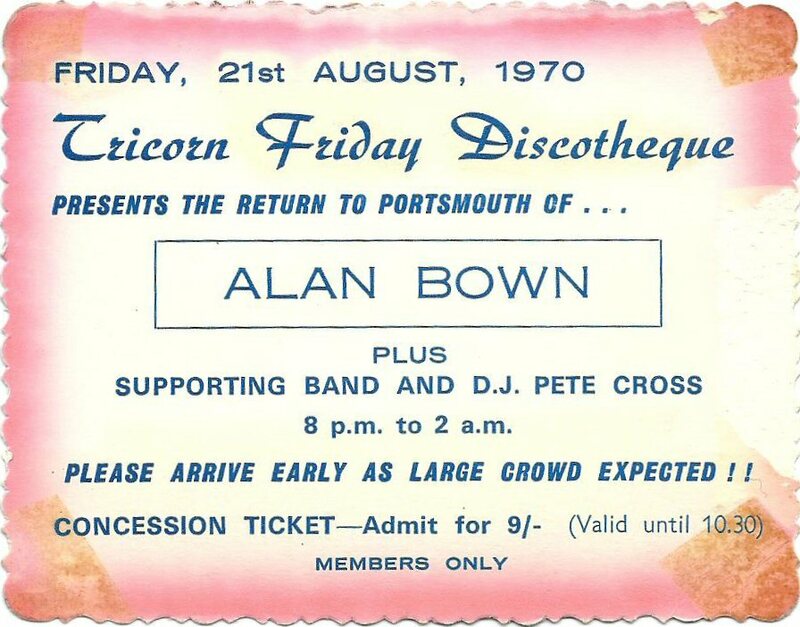 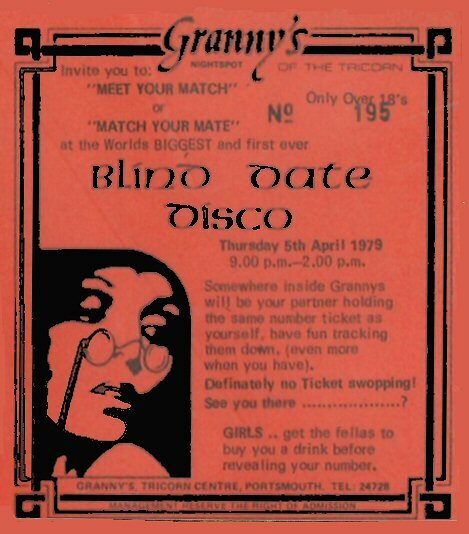 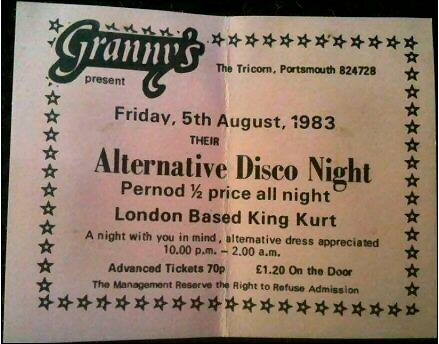 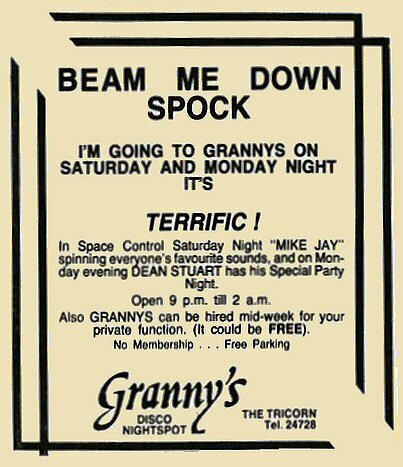 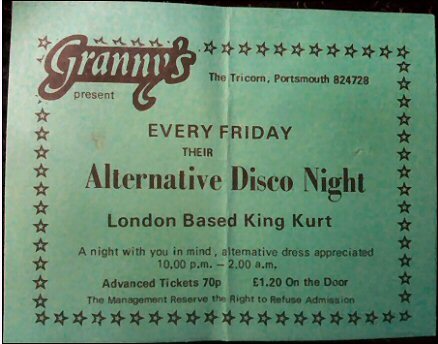 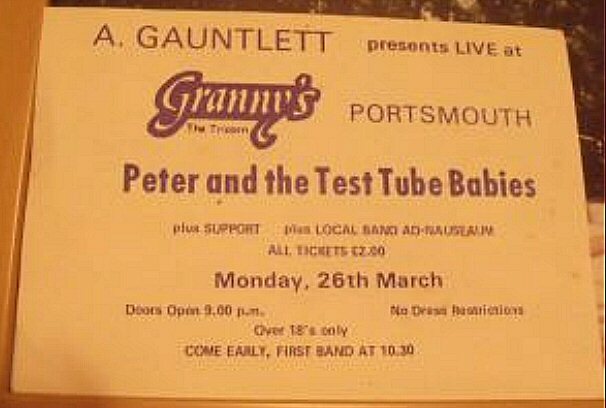 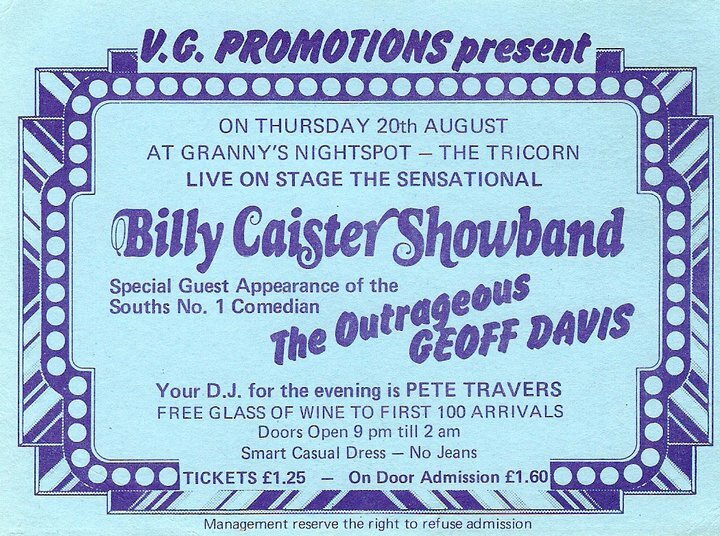 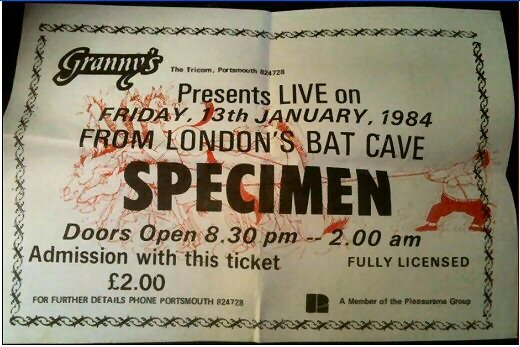 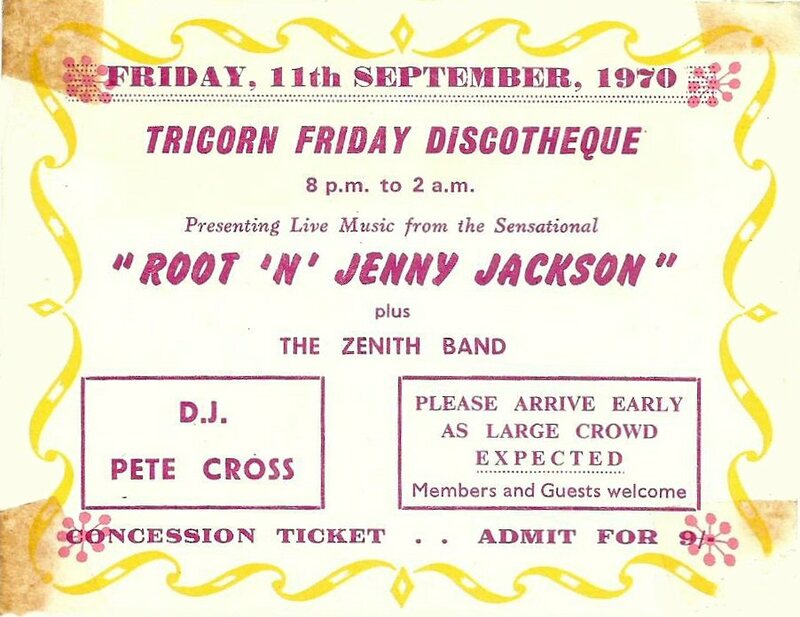 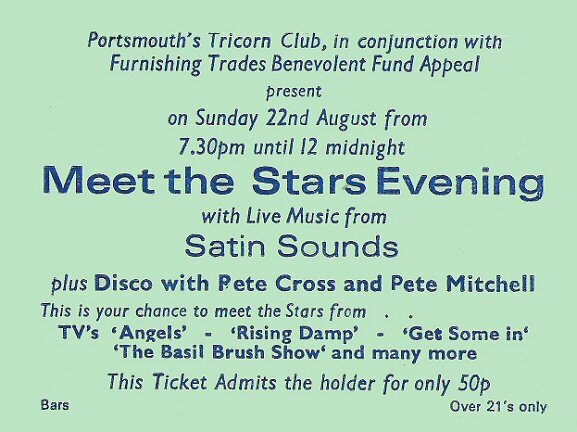 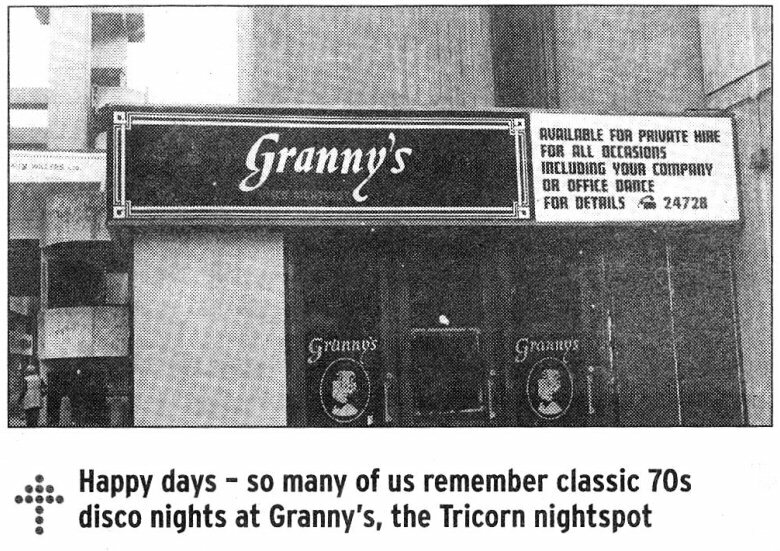 took over at the Tricorn from around the mid 1970's and renamed it Granny's. 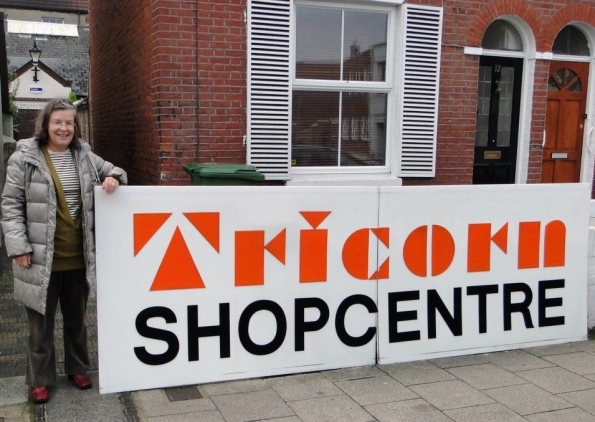 Thanks to Viv Gregson for the use of these photographs. 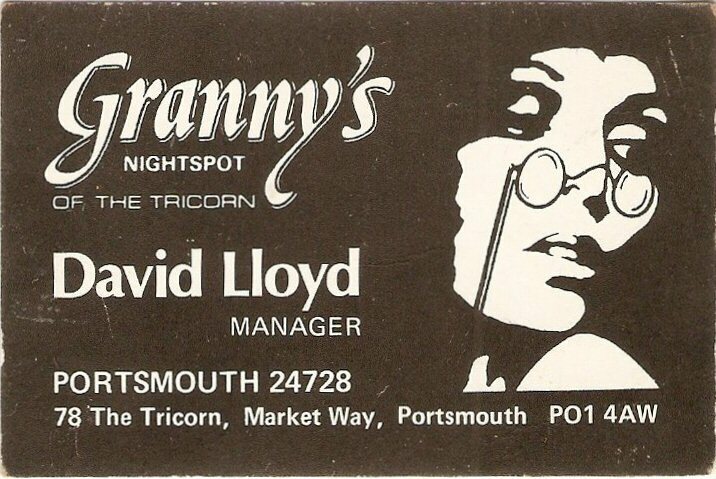 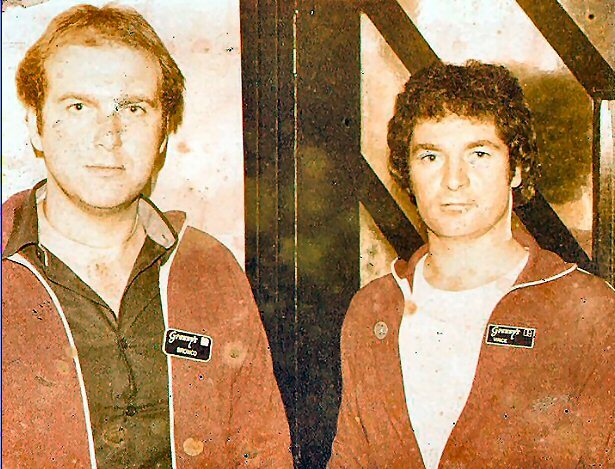 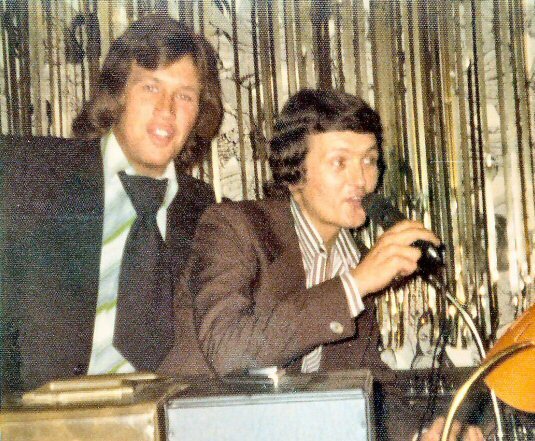 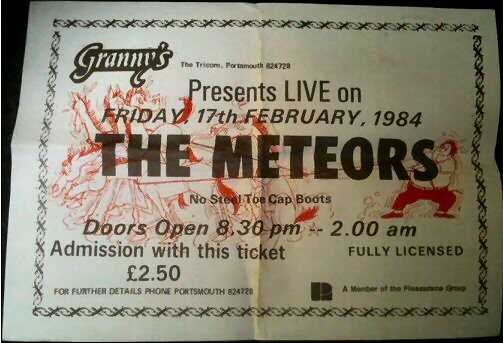 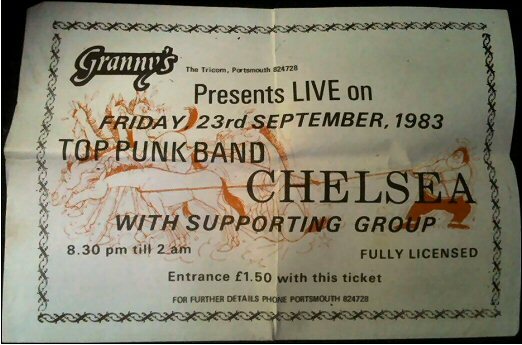 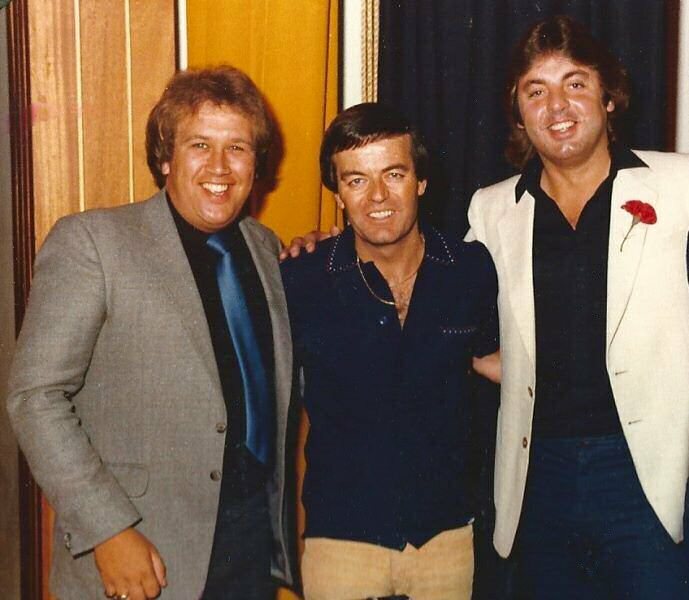 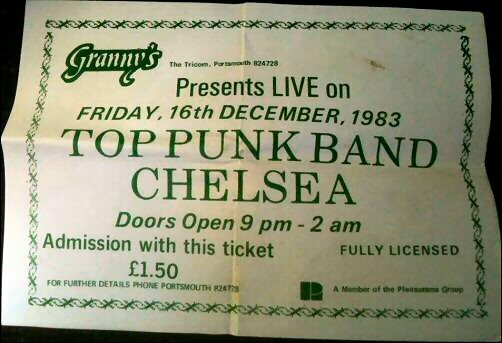 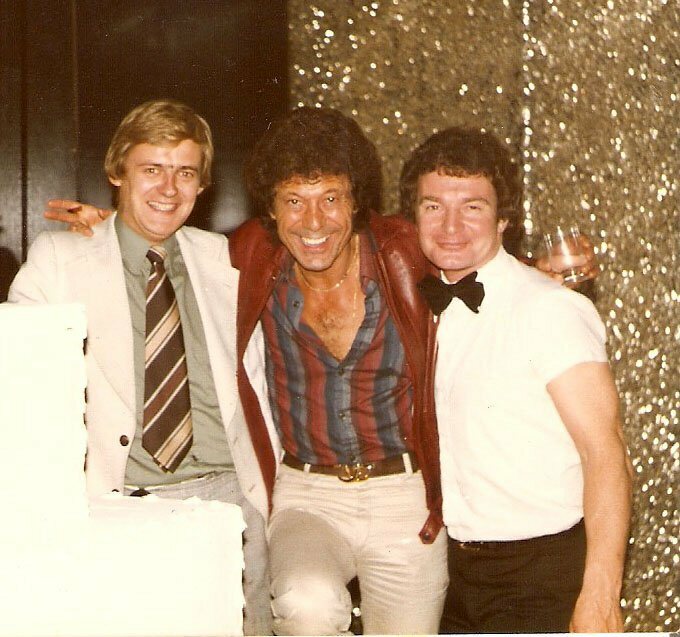 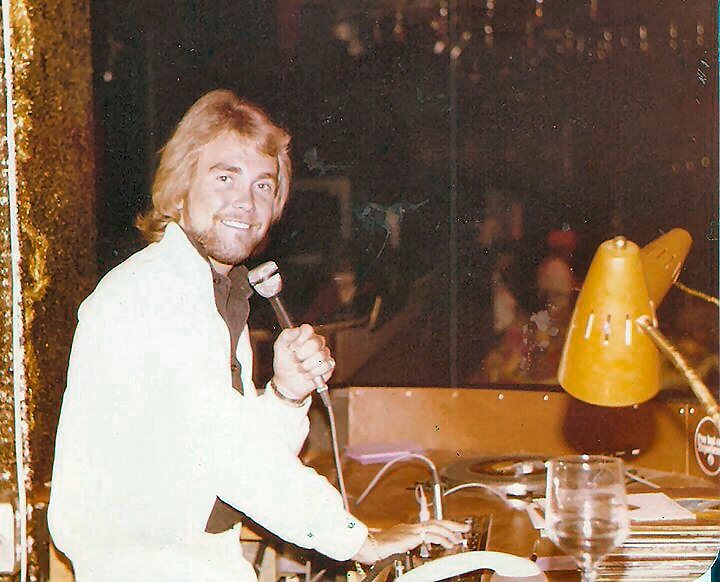 Dave Lloyd was the Manager, Viv Gregson was the Head Doorman were celebrating Granny's 1st birthday 1979 with an appearance of Lionel Blair. 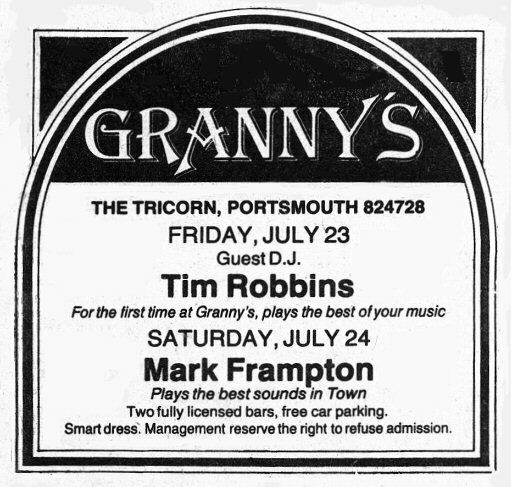 Two snaps at Grannys of Gill, plus Alexis in the white top. 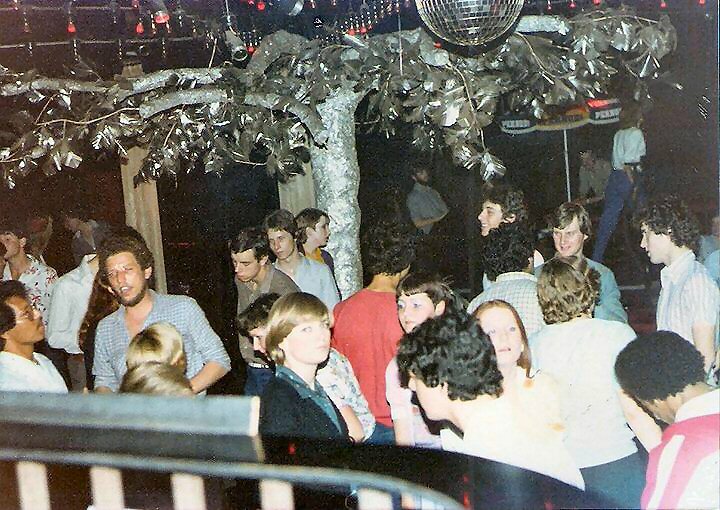 The tree in the middle of the dancefloor! 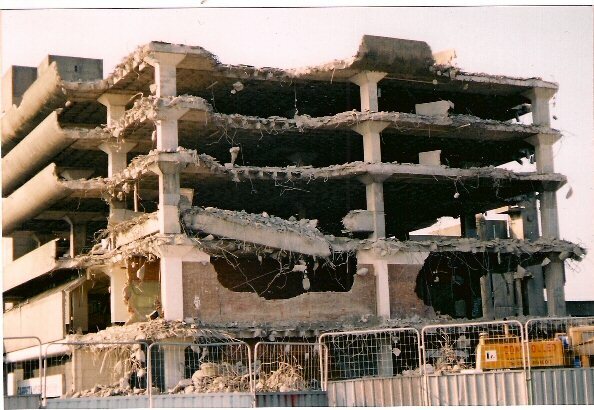 The whole site was demolished in 2004.